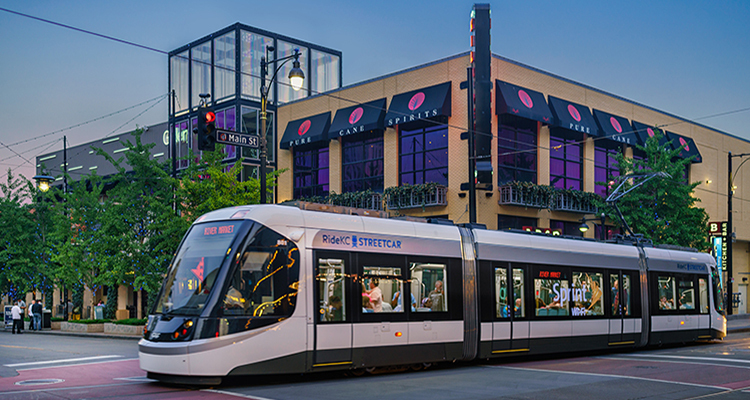 When it comes to planning an event or meeting in Kansas City, the KC Streetcar is an indispensable asset that can save time and money, as well as enhance the experience for your group. Free to ride and connecting some of the city’s most vibrant districts, the streetcar transforms ordinary events and helps shape memorable experiences. Either after the day is done or on a day off, meeting attendees will likely have some downtime while in town. Thankfully, the Kansas City Convention Center is located steps from the Streetcar line, giving people easy access to all there is to do and see in Downtown KC. Gather groups together to crack the codes in Breakout KC, an interactive team puzzle game in River Market. While down there, hit up the Arabia Steamboat Museum to discover sunken treasure from Missouri’s riverboat days. 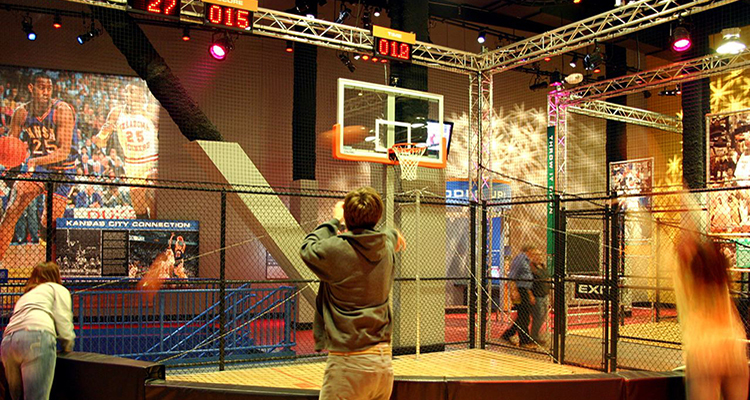 In the Power & Light District, sports nuts and athletes will love The College Basketball Experience, where you can literally get in the game and put your hooping skills to the test, or pay homage to the sport’s greats at the National Collegiate Basketball Hall of Fame. 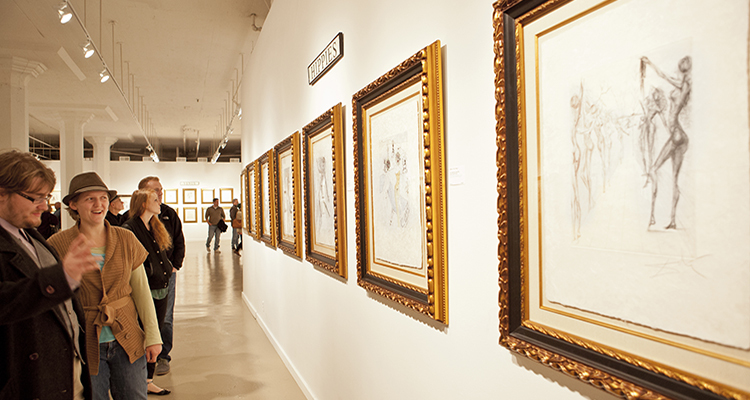 At the far end of the line, you’ll find incredible, internationally recognized exhibits at Union Station, the perfect way to spend an afternoon in KC. While meetings can take up most of the day, eating is always on the schedule. 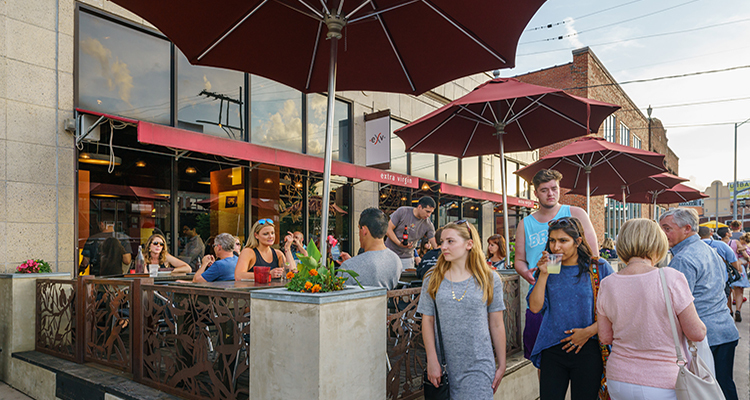 Thankfully, some of the most popular (and delicious) restaurants can be found right along the streetcar line. If your group is in the mood for Kansas City barbecue, try out Fiorella’s Jack Stack Barbecue in the Crossroads Arts District, a local favorite known for its expansive menu. 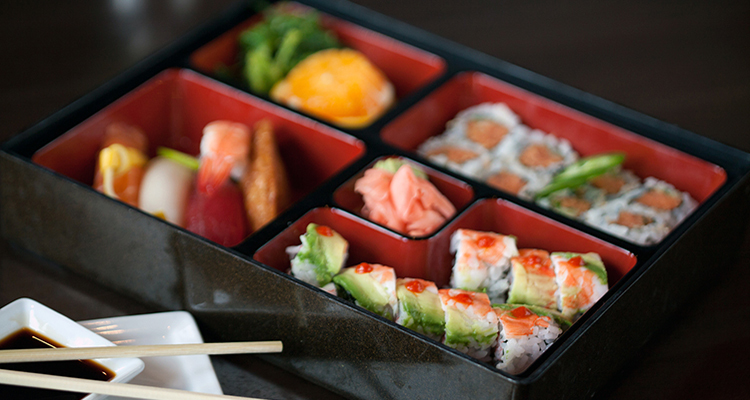 Sushi on the mind? Swing by Nara, also in the Crossroads, for a fresh roll or two, plus other staple dishes from a variety of cuisines. You’ll find quickly that the toughest part of dining along the streetcar line is deciding which tremendous restaurant to choose from. 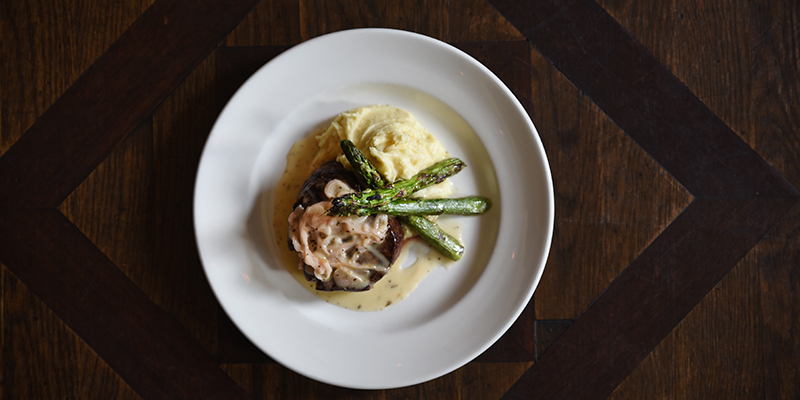 801 Chophouse in the Power & Light District has what you need if you’re in search of a more upscale atmosphere, making it ideal for client dinners and special occasions. Meanwhile, Anton’s makes KC proud with its top-notch steak selections. If your group finds itself searching for places to unwind after a long day, you’re in luck. Downtown KC is the place to be for happy hours. Head to Harry’s Country Club in River Market, touted by Esquire as a member of the American bar “Hall of Fame” for its old-school fundamentals. County Road Ice House in the Power & Light District treats guests to local barbecue from Joe's Kansas City while the half-price happy hour at Extra Virgin is a local favorite. Make pit stops at several breweries in the East Crossroads for a sample of some of KC’s finest brews, including Torn Label, Border Brewing Co., Double Shift and Brewery Emperial, all just a short walk from the Crossroads stop at 19th & Main. 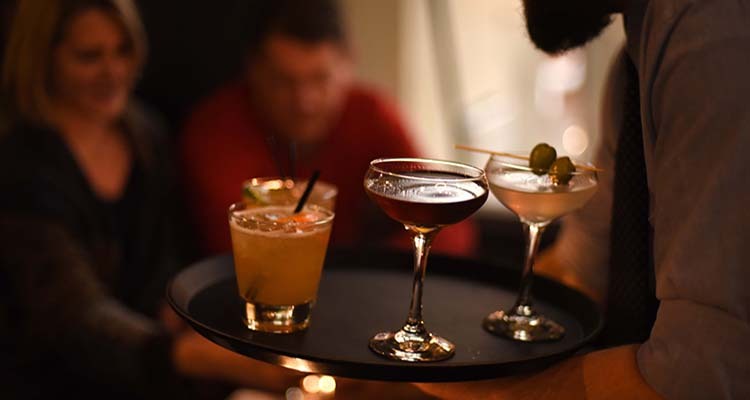 Or step back into Prohibition-era Kansas City at Tom’s Town Distilling Company, a craft cocktail bar modeled after the free-flowing KC clubs of old. Not everyone has had the pleasure of staying in Kansas City, and in some cases, people will be visiting the City of Fountains for the first time. 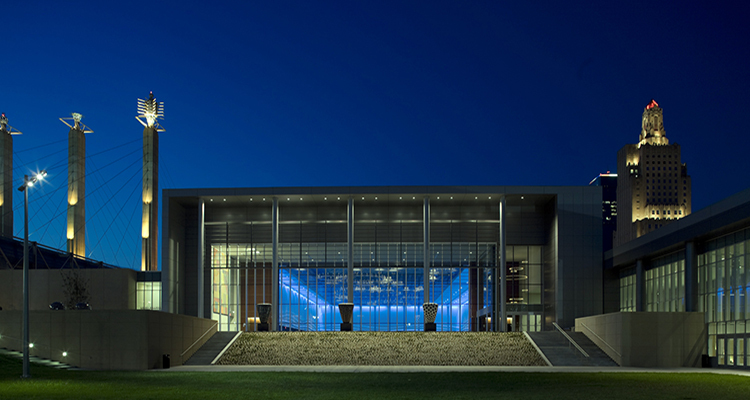 However, with some thoughtful planning, you and your group can take part in some of the most iconic KC experiences. Take, for example, First Fridays in the Crossroads Arts District, a monthly tradition that brings out the best in the KC arts community. 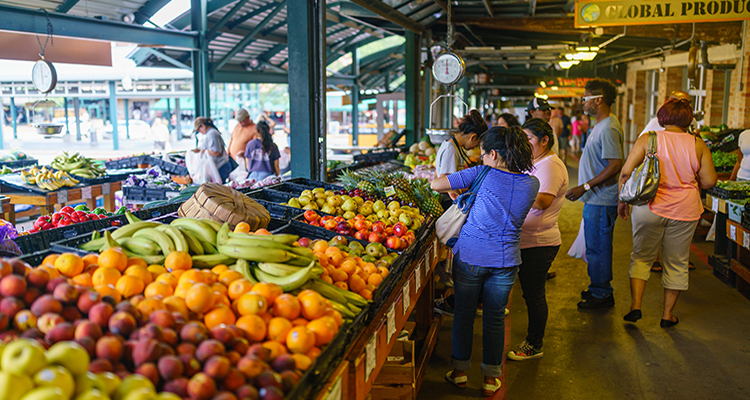 Each weekend morning (and Wednesday evening), The City Market comes to life with producers, artisans and more at the largest farmers market in the region. Just across from Union Station, you’ll find both Crown Center and the National WWI Museum and Memorial, two can’t-miss attractions easily accessible from the streetcar line. Plus, don’t forget there’s always one of the many group tours available for sightseeing as well, so no matter how long your group is in town, the streetcar is the perfect tool to see some of the best of KC.